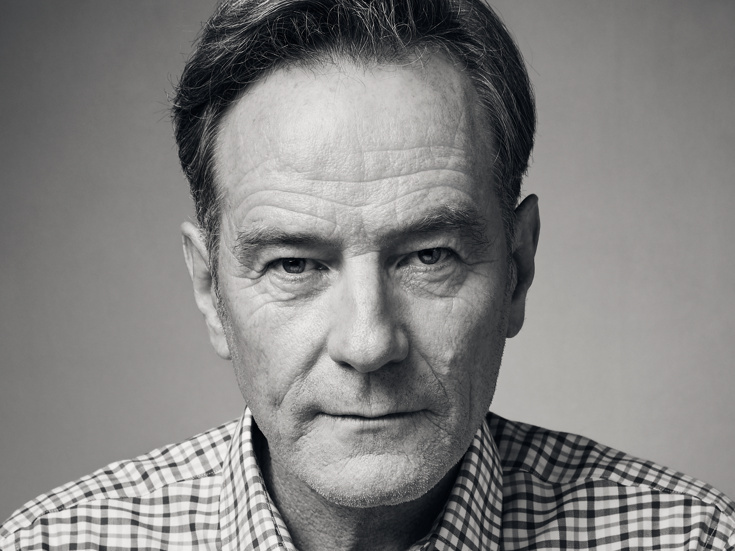 Bryan Cranston made his debut in Network in 2017 at London’s National Theatre, a performance that garnered him the 2018 Olivier Award for Best Actor in a Play. In 2014, he made his Broadway debut as President Lyndon B. Johnson in All the Way at the Neil Simon Theatre, for which he received a Tony Award, as well as a Drama Desk, Outer Critics Circle and Theater World Award for Outstanding Lead Actor in a Play. Cranston’s work in television includes Breaking Bad (Emmy, SAG, Golden Globe, Critics’ Choice, PGA Awards and DGA nomination), Curb Your Enthusiasm (2018 Emmy nomination), All the Way (SAG Award and Golden Globe, Emmy and Critics’ Choice nominations), Malcolm in the Middle (Emmy and Golden Globe nominations), Seinfeld, among many others. Film credits include: Trumbo (Academy Award, Golden Globe, SAG, BAFTA and Critics’ Choice nominations), Argo (SAG Award), Isle of Dogs, Last Flag Flying, Why Him?, The Infiltrator, Godzilla, Wakefield, Drive, Rock of Ages, Contagion, The Lincoln Lawyer, Little Miss Sunshine, Saving Private Ryan and The Upside.